Count on Clean - Cleaners You Can Trust. 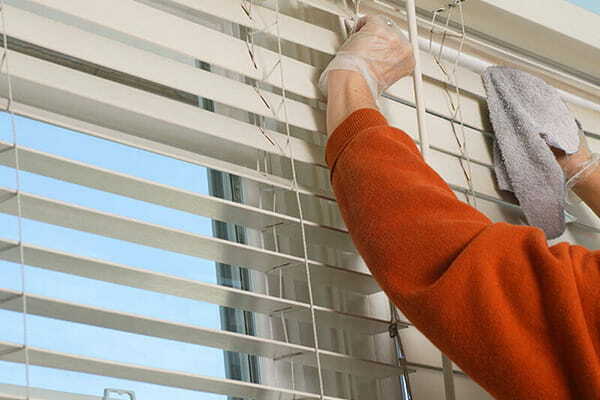 Count on Clean is one of the most reliable cleaning companies Brisbane specialising in, Builders Cleaning and Bond Cleaning. Whether you’re moving house, vacating a rented property or simply want a tidy workplace, we’ll leave your house, unit, apartment or business shining, sanitised and spotless! 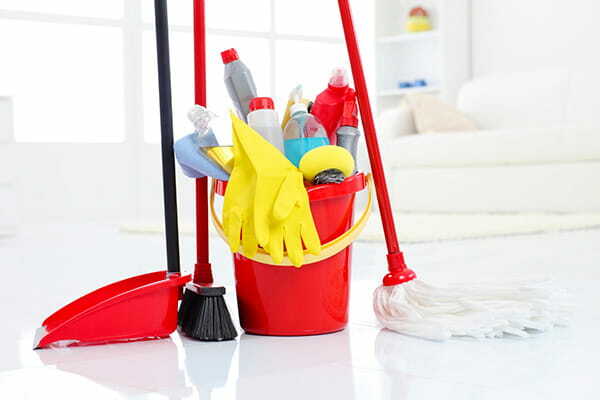 Our experienced cleaning company services homes and businesses throughout the Brisbane CBD, North Brisbane, South Brisbane, West Brisbane, East Brisbane, Redlands, Logan and Ipswich areas. 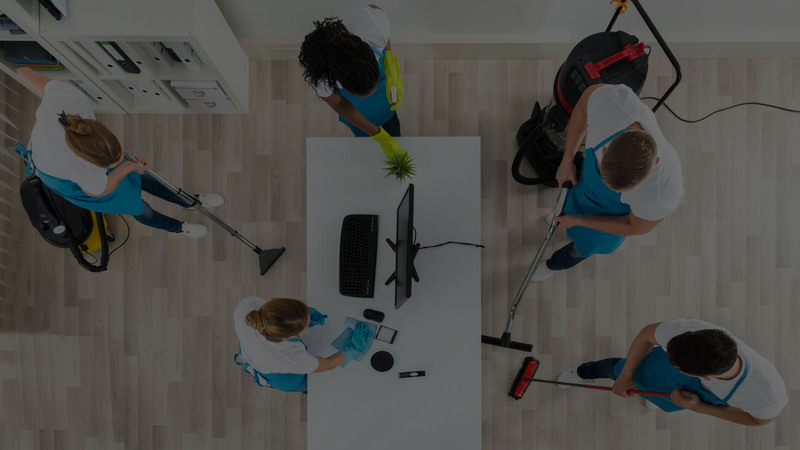 Count On Clean are now more than a Brisbane based cleaning company, having expanded to the Gold and Sunshine Coast, offering quality builders cleaning on the Gold Coast and in all Sunshine Coast regions. Our commercial cleaners on the Gold Coast and Sunshine Coast are also eagerly awaiting your call to help your business shine. Contact us for a free cleaning quote today! I used these guys to clean my house post renovation and it looks awesome. Trevor was easy to deal with, his team professional, and the quick response to communication was very much appreciated during this stressful time.